More than a drop-in experience, this workshop is designed for families to engage with the screenprinting process as well as the current exhibition Estampas Chicanas. Families connect with a San Antonio artist and create custom tees. T-shirts provided. Space is limited and registration is required. For more information, e-mail education@mcnayart.org. 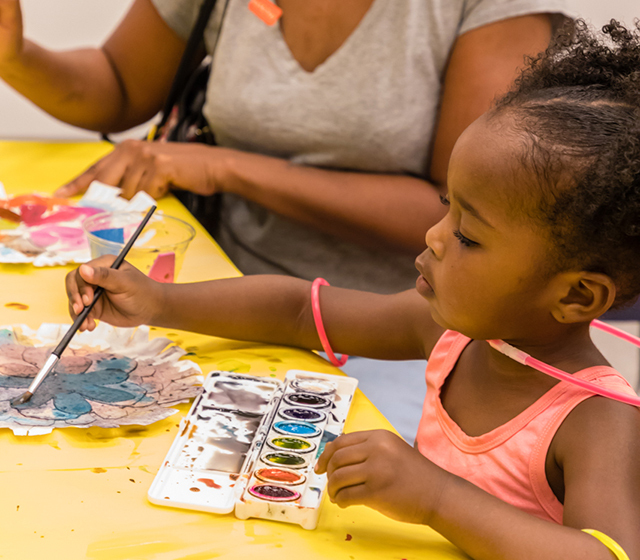 Fee: McNay Members $15; nonmembers $25; free for children and teens 19 and younger. Program is suitable for all ages, and all children must be accompanied by an adult.